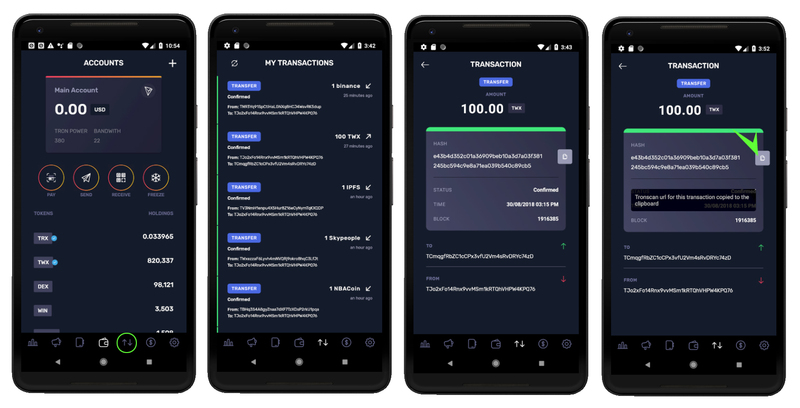 To list your transactions first tap on the third icon from the right on your navigation tab bar (the one with two vertical arrows facing different directions) to go to the Transactions List Screen. There, you can tap on any of the transaction items to be taken to a detailed view of that specific transaction. You will be able to see its status in the Tronscan website, the time the transaction was submitted and its block, along with specific information for each type of transaction (more information about this in the How to Add a Contact section) and its hash. 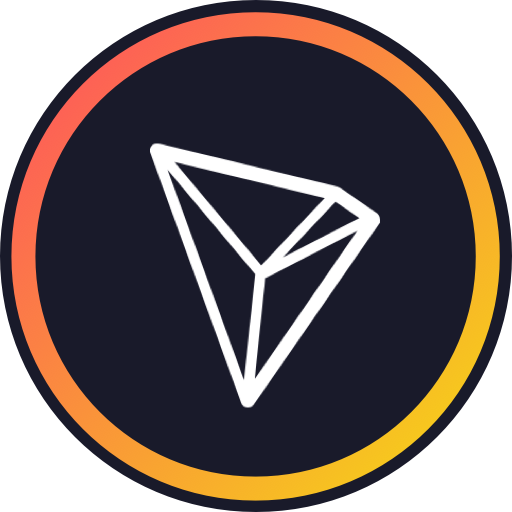 Tapping on the paste button to the right of the Hash will copy the Tronscan url for that transaction to your clipboard for easy access on a browser.